Deryl isn’t crazy; he’s psychic. 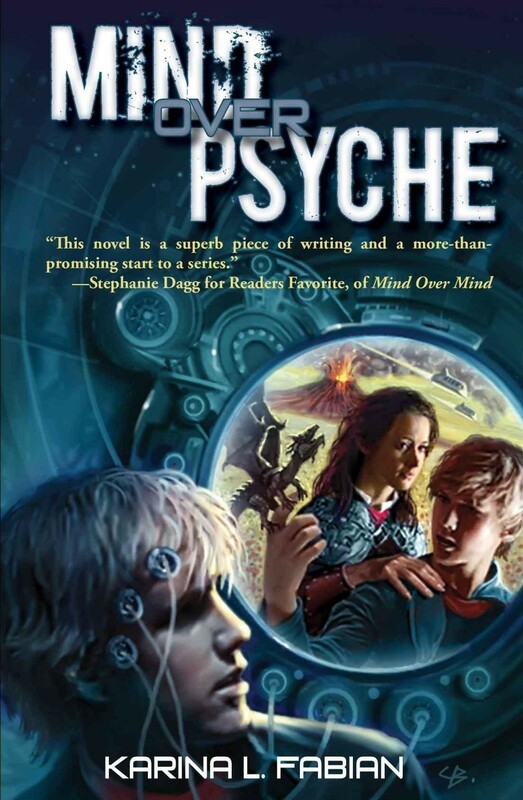 Desperate to escape the insane asylum, Deryl teleports to Kanaan, a world of telepaths who regard him as an oracle. But freedom comes at a price. The Kanaan expect their oracle to teach them to use their powers to wage war. Meanwhile, he’s falling in love, but to be with her means to share his psyche, which could drive her insane. Most dangerous of all, he hasn’t escaped the Call of the Master, enemy of the Kanaan, whose telepathic manipulations were why Deryl was committed in the first place. Now, the Master will forge Deryl’s powers into a weapon to kill all he loves or destroy his mind trying.